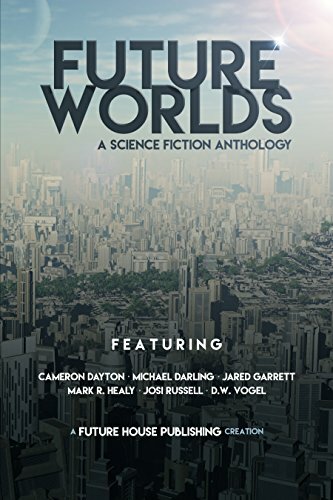 A few months ago my publisher Future House had the great idea of putting together an anthology featuring short stories by their sci-fi authors. The idea is to cross-pollinate our fans and share our worlds with more readers. 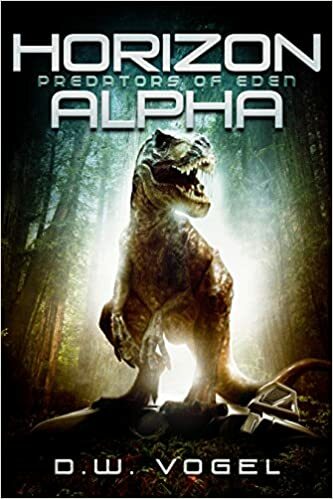 They asked me to write a short story set in the Horizon Alpha world, and of course I couldn’t say no. High Wire takes place in the early days, just after the transports crash land at what will become Eden base. Do you remember the first time you saw a T-rex? Shiro does. Check it out, tell your friends, and enjoy a little more time on Tau Ceti e.
Next > When Do You Write?